Musicians from ten cultures will share a unique evening celebrating the Twin Cities’ rich cultural heritage at a concert event called “Global Worship 6,” at 4:00 p.m., April 21, at St. Paul’s Evangelical Lutheran Church in downtown Minneapolis. 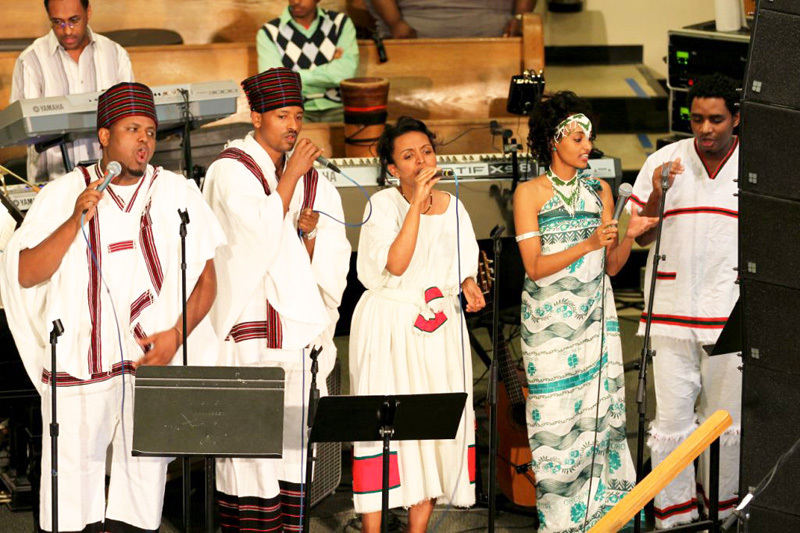 “Musical styles are tremendously varied, with joyful Christian praise being led by folks in their colorful cultural clothing from around the world,” explained the Rev. Roland Wells of St. Paul’s. Almost 800,000 immigrants and their families live in the Twin Cities, one of the most diverse metro areas in the world. Christians from all over that world will gather to experience worship together at St. Paul’s, 1901 Portland Avenue, Minneapolis. For more information, see www.GlobalWorship.net or call 612/874-0133. A freewill offering will be received.